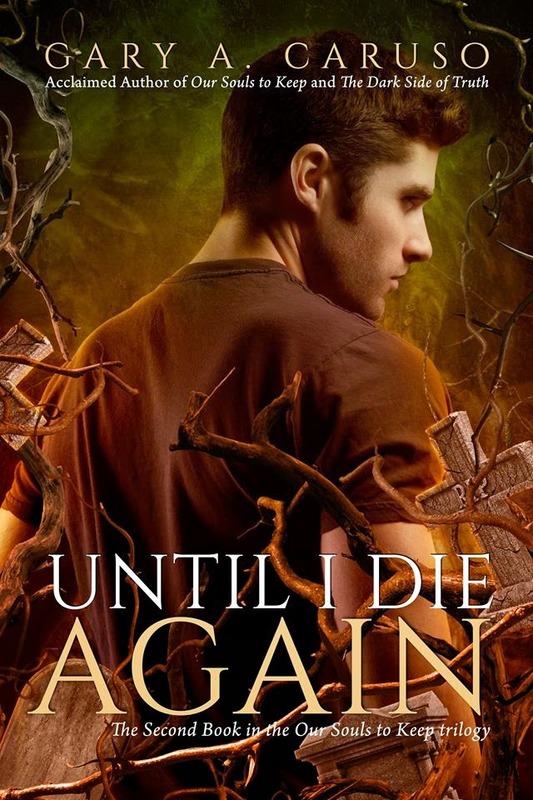 Blurb: In Until I Die Again, the highly anticipated sequel to Our Souls to Keep, Wake is alone in Hell, comforted and tormented by the memory of Annemarie. As session after session of torture on Bethany's table moves Wake closer to surrendering the last remaining fragments of his humanity, he receives information from an unlikely source. Nevin tells him that Annemarie's son Jacob is still in danger. After discovering the true nature of Lucifer's plan for Jacob, Wake is determined to do the impossibleâescape the Gates of Hell! He soon finds out that this unlikely task isnât his greatest challenge. Wake learns the true meaning of self-sacrifice and the ultimate consequence of death as he searches for a way to break his contract with Satan. With an all-out war between Heaven and Hell in the near future, and the destiny of humanity at stake, Wake must decide who to trust as he battles to save a young boy from the powerful forces of Hell. Gary Caruso lives in northern Virginia with his wife Jill, but their favorite place is in Ohio with their three beautiful grandchildren. Although Gary is exhilarated when he sits down to write, teaching middle school science is his first love. Heâs passionate about empowering students to make thoughtful decisions and positive choices in life. Gary enjoys reading, especially fiction that blurs the line between whatâs real and whatâs fantasy. He never imagined becoming a writer until an ordinary car ride on a spring day jolted an unlikely thought into his head. Garyâs early experience writing is a reminder that no matter how intimidating the challenge, action and determination are the foundations for fulfilling any dream. 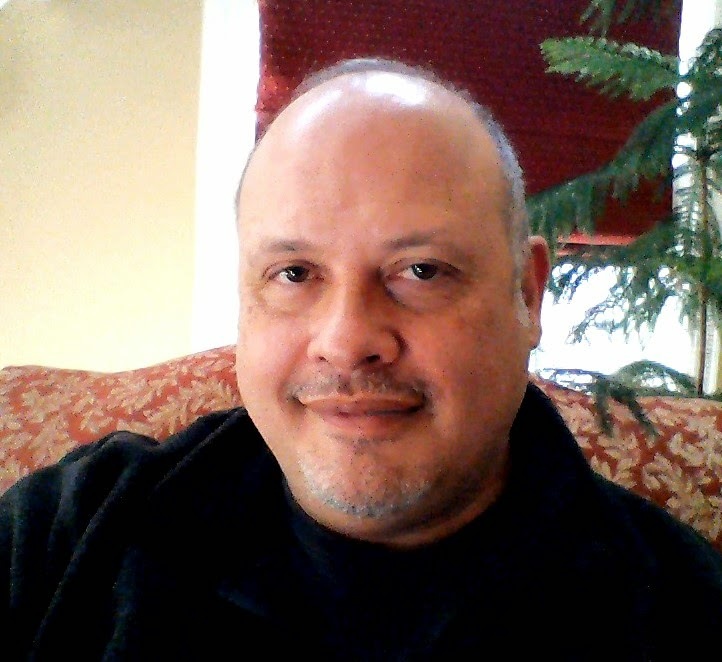 Gary has an insatiable love for writing, a blessing heâs excited to share with his readers. How much agony can a man endure before he surrenders every precious thought of the woman he holds most dear? Iâve lost count of the successive days of torture. Time after time, long, flat strips of glowing hot iron are pressed onto my exposed arms and legs. They sear away the flesh, layer by layer, almost to the bone, and the pungent smell of charring meat and the crackling of curling skin dominate my senses. I struggle to keep a lucid image of Annemarieâs beautiful smile in mind and remember the gentle touch of her soft fingertips as they glide across the coarse skin of my cheek. Itâs the only string of goodness that remains from my vanishing humanity, but the torment of every exposed nerve scratches at my soul, seeking to push me beyond the edges of insanity. Like a vise clamped on a piece of wood, my teeth clench into my lower lip until they eventually pierce through. Iâm repulsed by the sour, metallic taste of my demon blood, but the pain refocuses my determination and keeps me from begging for mercy. The pain will stop if I surrender what remains of my broken humanity. As another bolt of pain tears at my body, I tighten my jaw again. I canât crumble on Bethanyâs table. I refuse to give her the pleasure.